If you need beans for the weekend , we are here until 3:00 today. 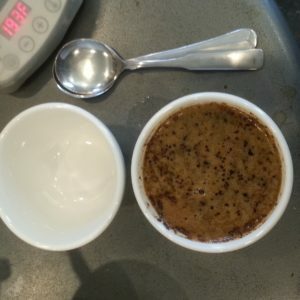 Saturday public cupping events will resume this month. We will post the schedule shortly.